Northamptonshire’s innings at Sophia Gardens, which lasted for 1365 balls, was the longest-ever in Championship cricket against Glamorgan surpassing the 1218 balls faced by Essex at the Sophia Gardens ground in 2000. It was also the longest in Championship history since 1932 when Middlesex faced 1380 balls against Leicestershire at Lord’s. 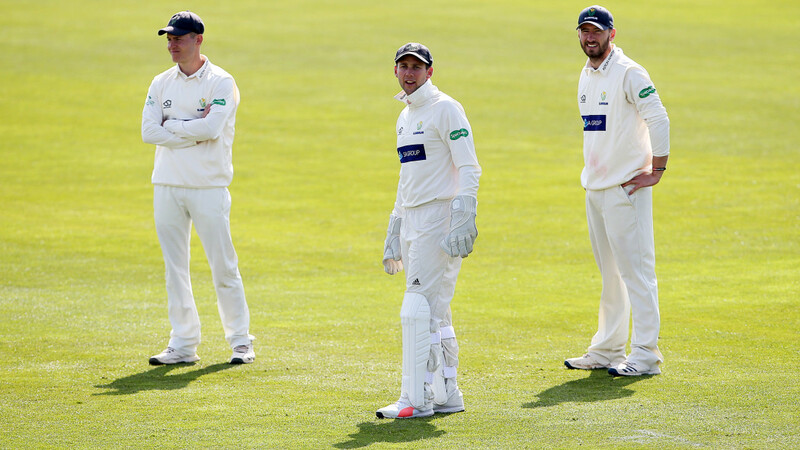 The longest-ever in an inter-county game was in 1887 when Nottinghamshire faced 1657 balls against Middlesex at Trent Bridge – that was in the era of 4-ball overs with Middlesex delivering 414.1 overs. In all cricket, the longest remains the 2012 balls faced by England against the 1938 Australians at The Oval in the famous Test when Sir Len Hutton made 364..